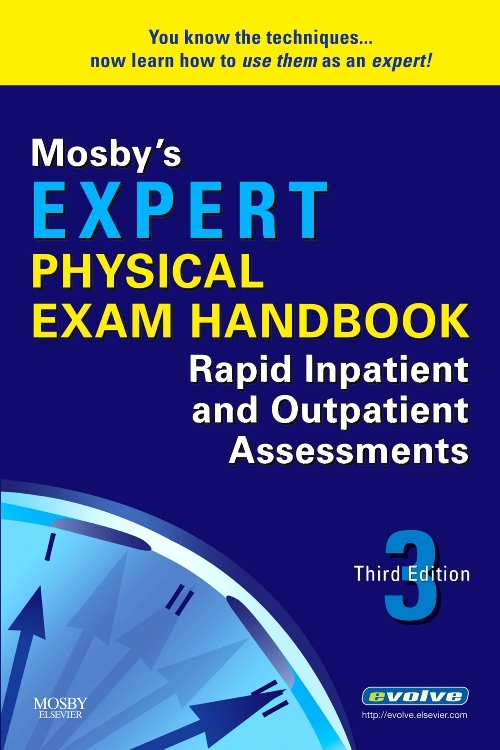 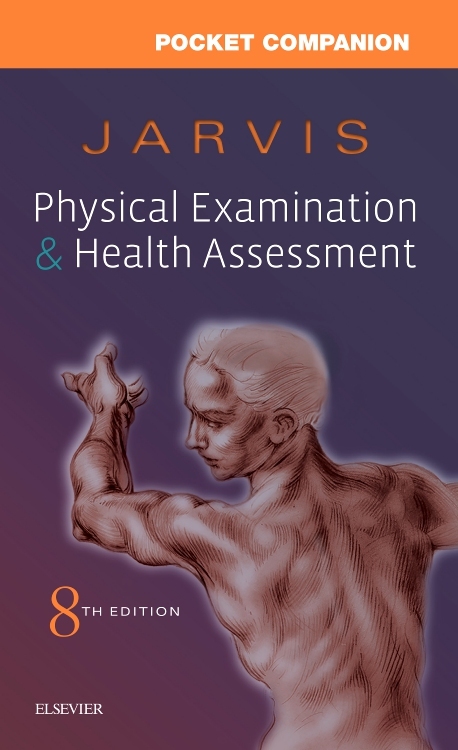 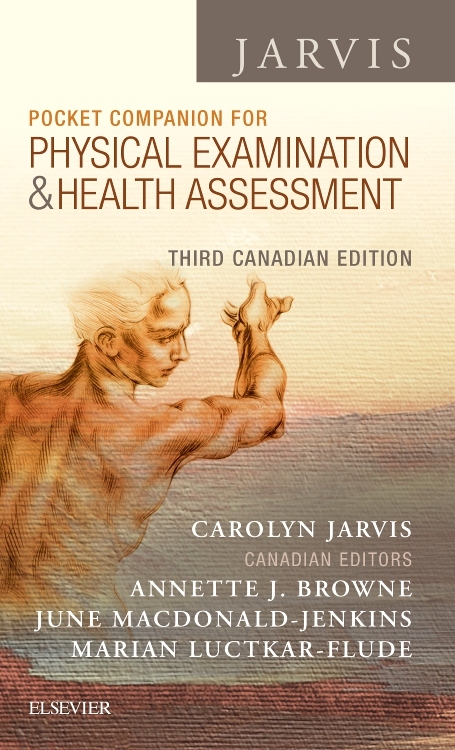 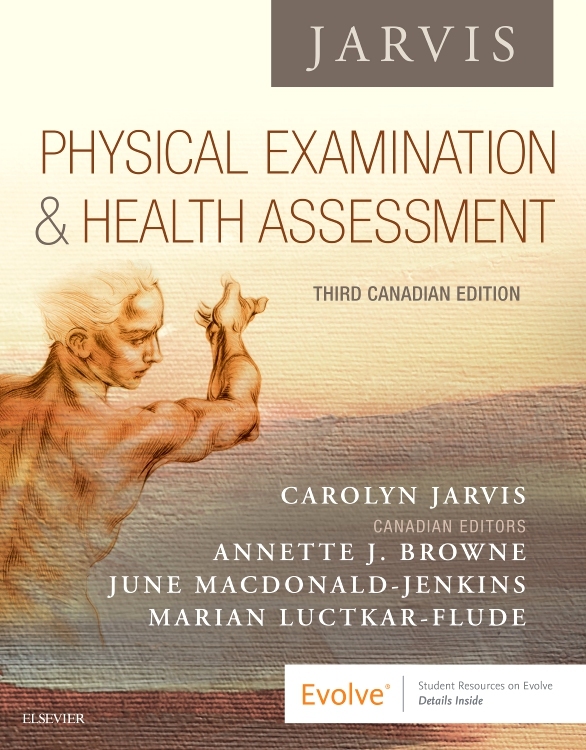 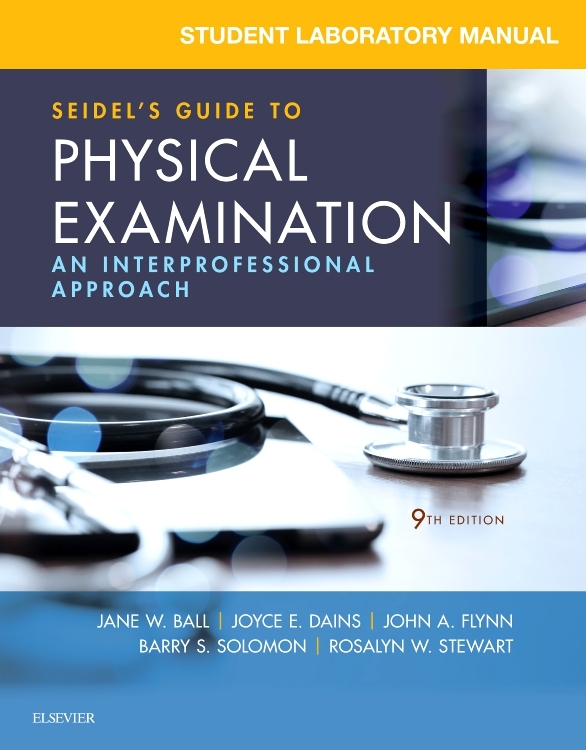 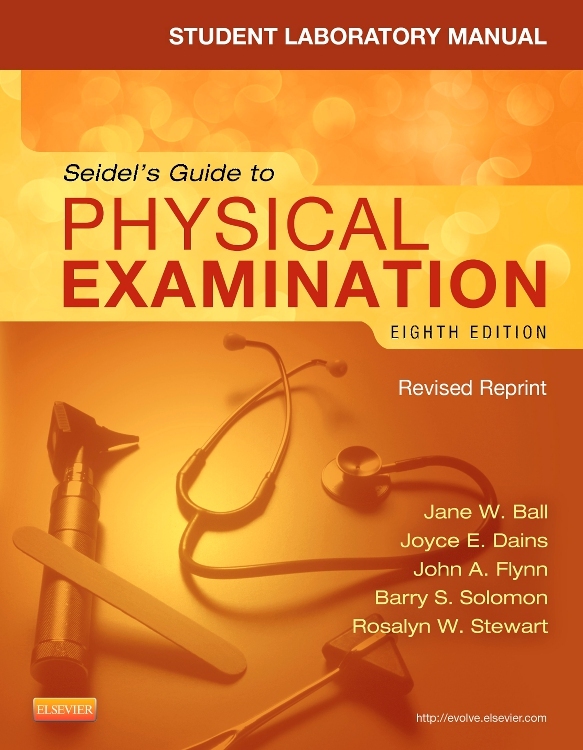 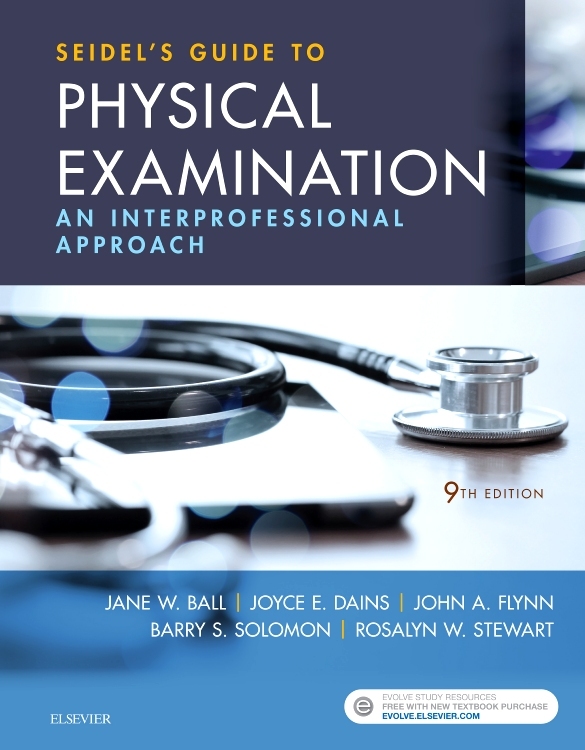 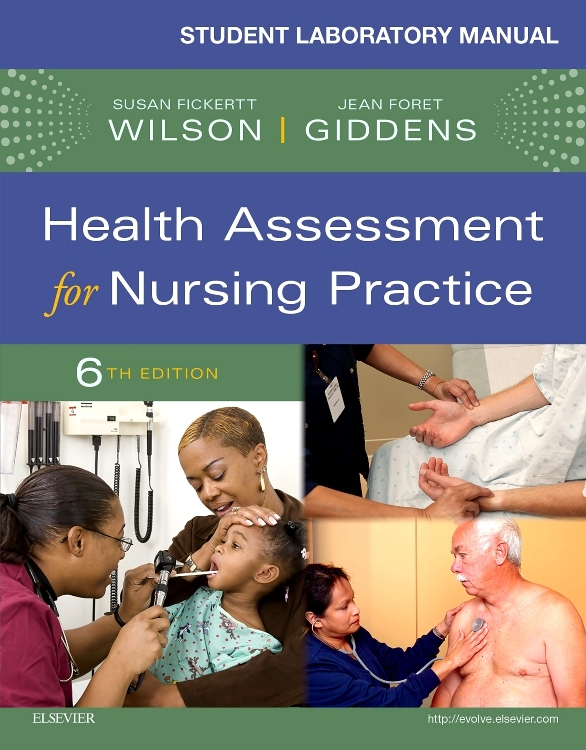 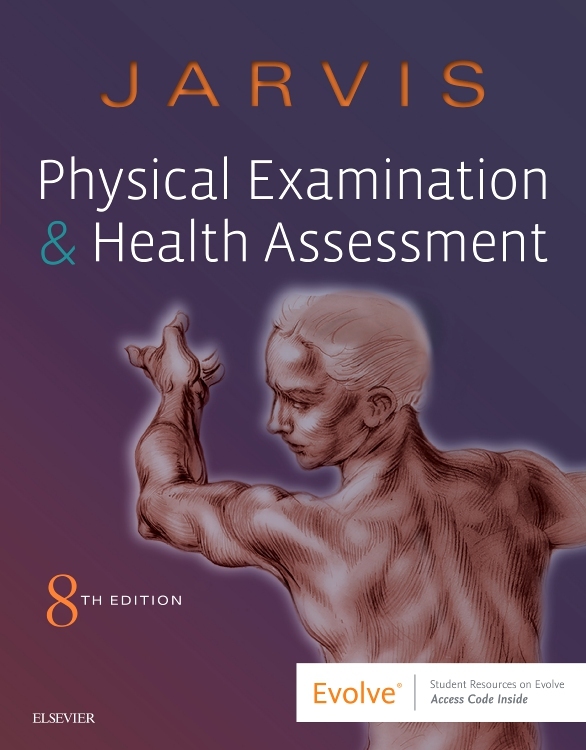 Both a comprehensive lab manual and a practical workbook, the Study Guide and Laboratory Manual for Physical Examination and Health Assessment 8th Edition, gives you the tools you need to master physical examination and health assessment skills. 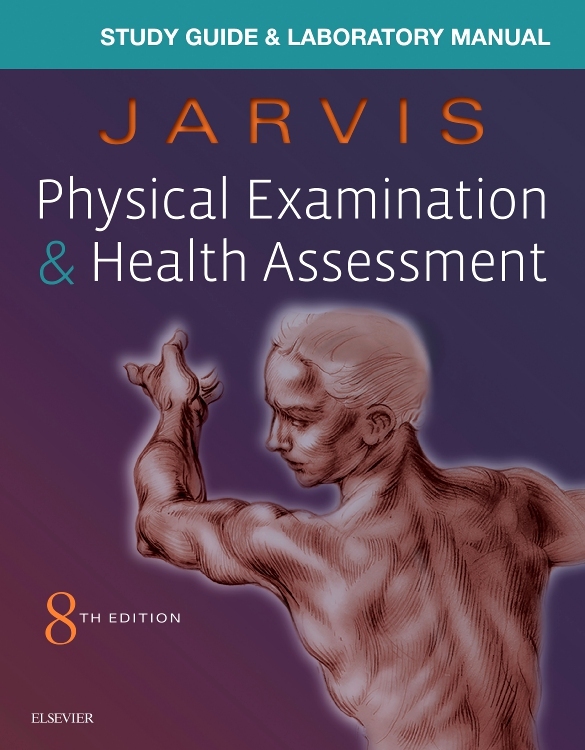 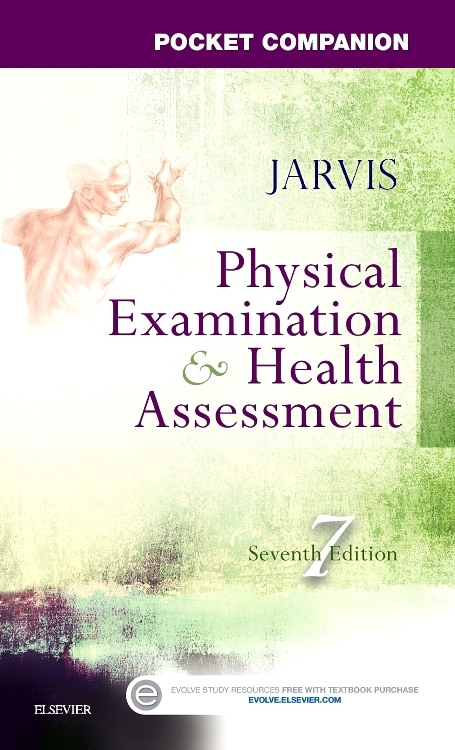 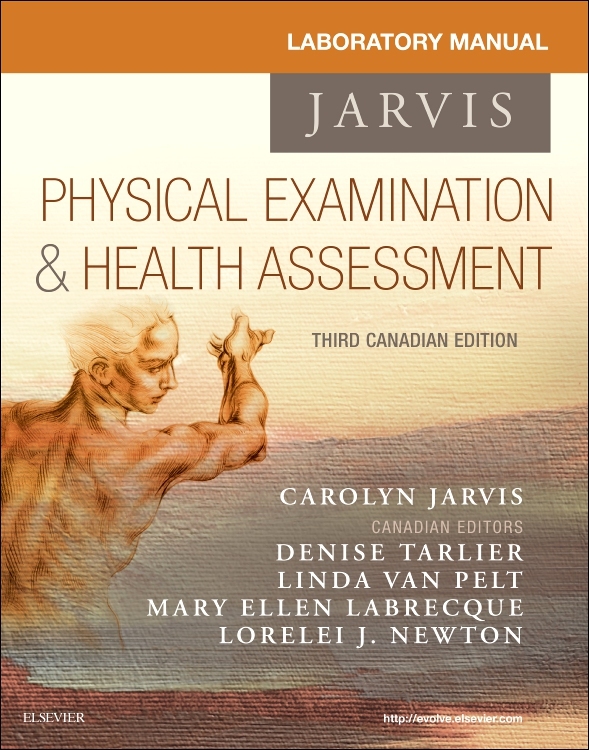 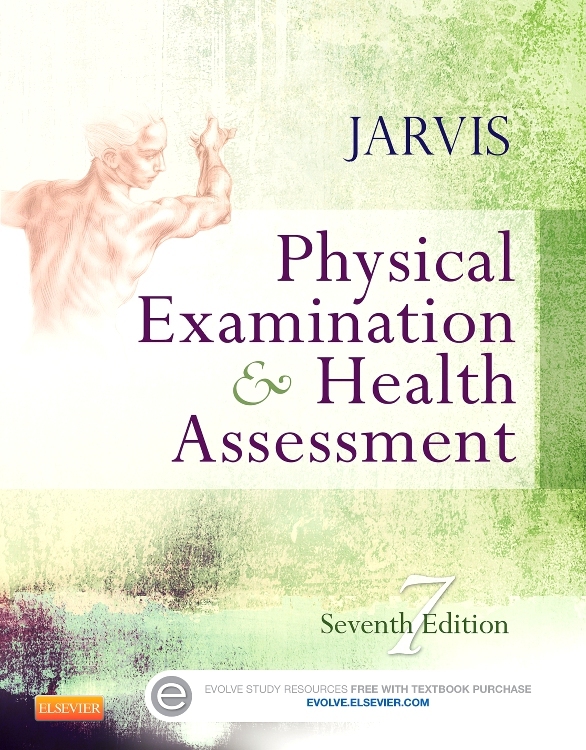 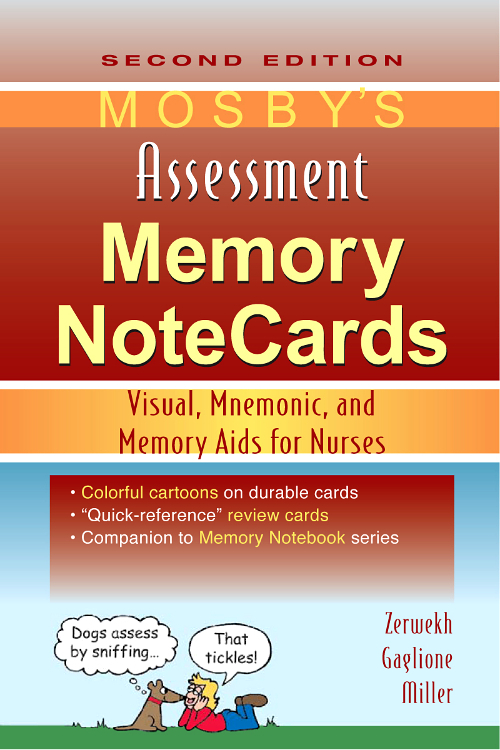 Corresponding to the best-selling Jarvis textbook, this guide features reading assignments, terminology reviews, application activities, review questions, clinical learning objectives, regional write-up sheets, and narrative summary forms, with answers at the back to facilitate both learning and review. 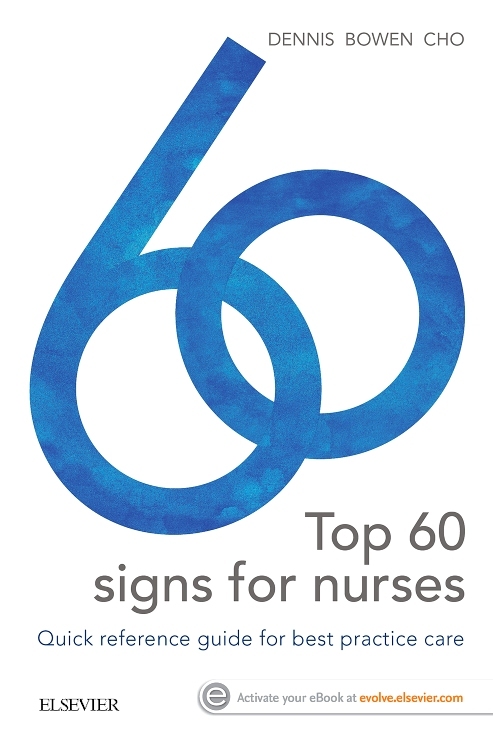 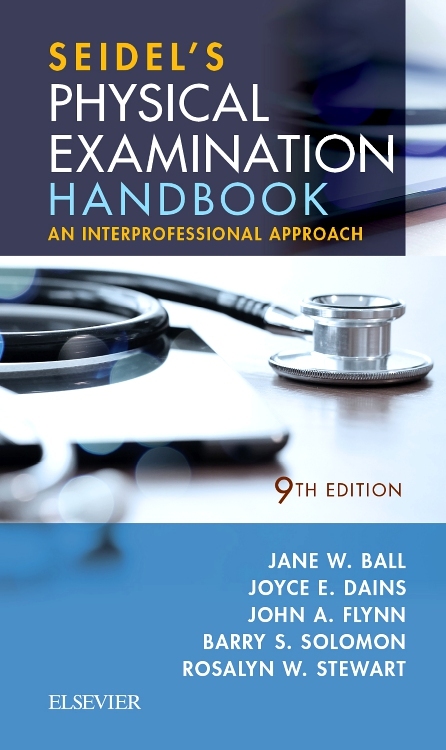 The 8th Edition has been thoroughly updated throughout with a fresh focus on interprofessional collaboration to prepare you for the skills laboratory and interprofessional collaborative practice.